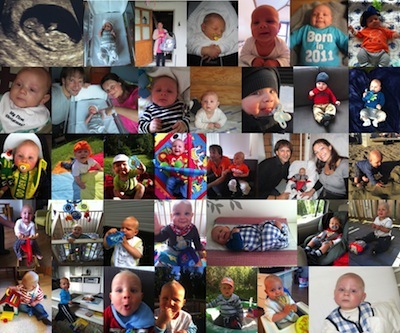 …an angel was born at 05:21h on September 29 2011: Misha has his first Birthday today……Happy Birthday Misha!! No longer a baby, though still and always an angel; it is truly fantastic to be his daddy! So, since I would be traveling these days *and* there was a deadline coming Friday for a project that I am working on, I worked through the night last night in order to have everything prepared for my colleagues (Mr. Nice Guy… 😉 ). 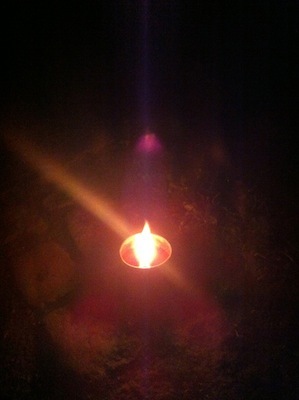 More of these weird things going on the past days (flight reservations gone wrong, delayed flights without a good reason, and more)…I wonder what the cosmos is trying to tell me here, guess I will find out over a good night sleep, Ray-out! Watch the official iPhone 5 promo video first so you get an idea how Apple’s promo videos are done. 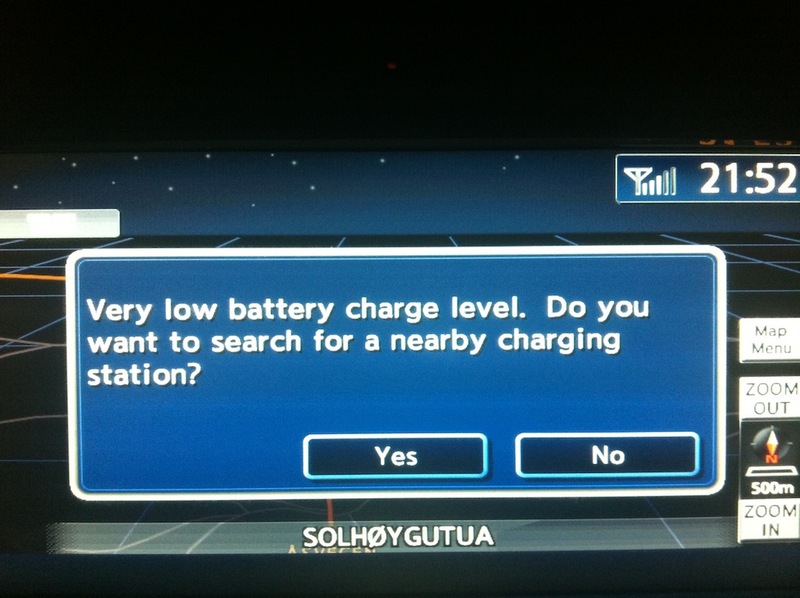 I like to live (LEAF 😉 ) on the edge; tonight I tested the battery charge indicator of my electric car to the edge; I left my friends place after a nice dinner for a 42km trip home with only a battery capacity to drive 46km…*and* knowing that most of the road would be uphill, I expected a less efficient drive than normal…brrrrr! 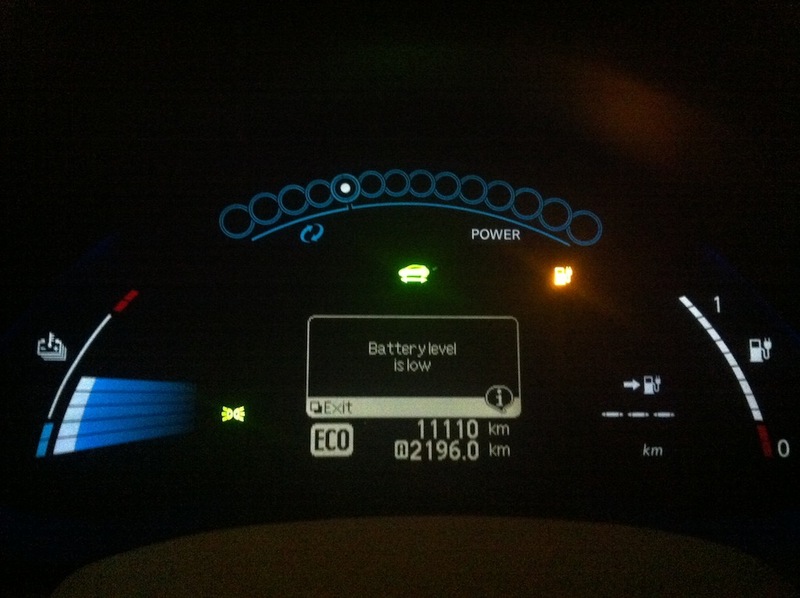 With my 11100km LEAF driving experience in just over 8 months (still FANTASTIC! ), I pretty much know how to gain on battery efficiency (basically drive like my granny 😉 ) and…I made it home having at least ‘some’ juice left (< 5 km)!! Oof, a close call! 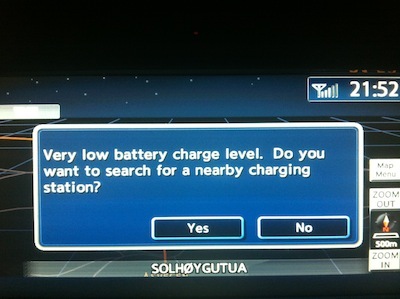 Haha, luckily the ‘nearby charging station’ was only 5 meters away! When you woke up this morning you noticed that something was different; the air seemed less dense and more clear, the sun was brighter, the sky more blue and everyone you met was friendly and helpful. The day went on and instead of arguing, people around you collaborated and were able to build things up instead of breaking them down. 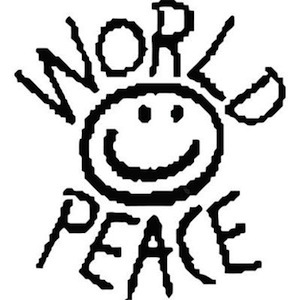 My suggestion to you: spread the LOVE and make every day a World Peace Day! 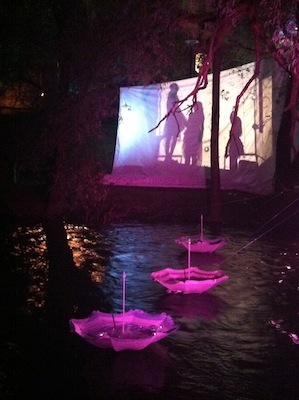 I participated in the yearly ‘Elvelangs i fakkellys‘ (walk along the Akers River by torchlight) in Oslo tonight. 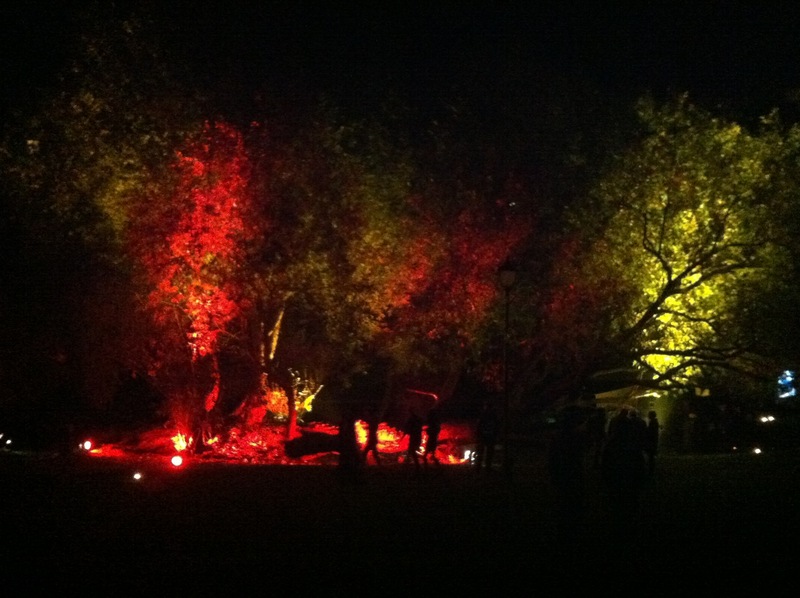 A wonderful experience where the entire trail is lit by living and electric light, creating magical moods in the September darkness. My first time even though I live here for over 5 years now, great to catch up with fellow dutchies and experience Oslo in a way I have never seen before! 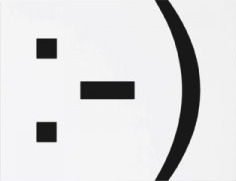 Yesterday I wrote about acronyms and today there an event somewhat related to this: Smiley turns 30 years!